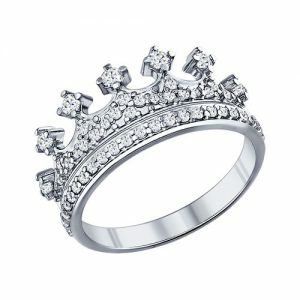 Welcome to the JewelryDesign.EU jewelry store! 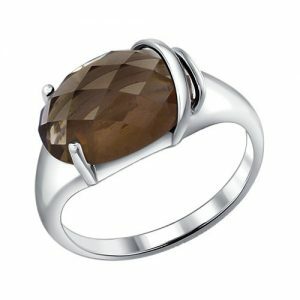 In our online jewelry store you will find exclusive jewelry made of gold and silver, suitable for any budget and occasion. Each season we track fashion trends in the world of jewelry, so the entire range displayed in the catalogue corresponds to the most modern trends featured in the latest collections of famous jewelry brands. Get luxurious silver and golden earrings, rings and pendants on favourable terms, because our store has got the best ratio of price and quality of goods. And if you are looking for a gift for your loved one but have a hard time choosing the right jewel, we offer you the best way out of the situation: to purchase a gift card! With the advent of online shopping, there were no more wasting time visiting numerous jewelry stores. 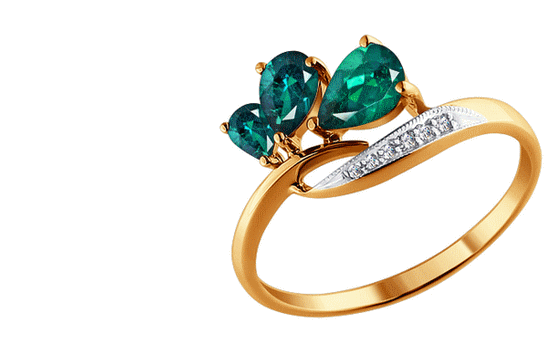 Nowadays you can quickly and easily pick any jewel from the online catalogue, having read the detailed description and characteristics of the item. 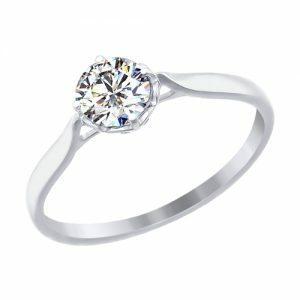 With high-quality photographs and convenient filters in the catalogue search you have to review endless jewelry no more. Within a few minutes you will find exactly what you need, and, if necessary, get an advice from our manager. 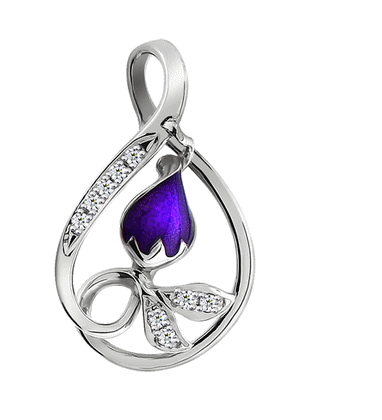 The JewelryDesign.EU online jewelry store offers you jewelry with inserts of precious, semiprecious, natural or synthetic stones. 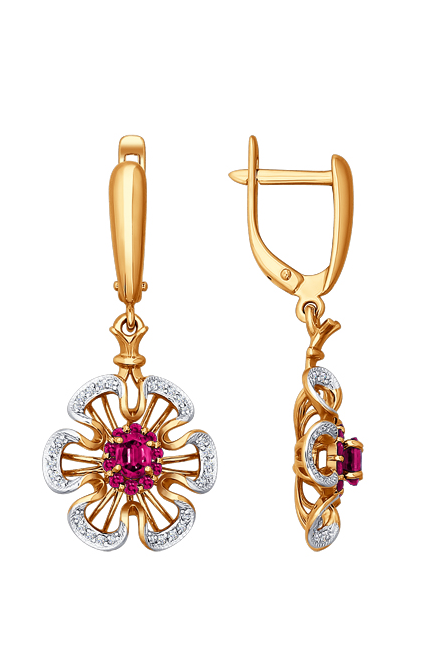 Every jewelry item of ours is a true work of art, which will not leave any woman indifferent. The best proof is the large number of satisfied customers. Easy and convenient ordering on the website without registration allows you to make a purchase even faster than at a regular store. If you wish to get an original and high-quality piece of jewelry that will also be delivered to you as soon as possible, come and choose!